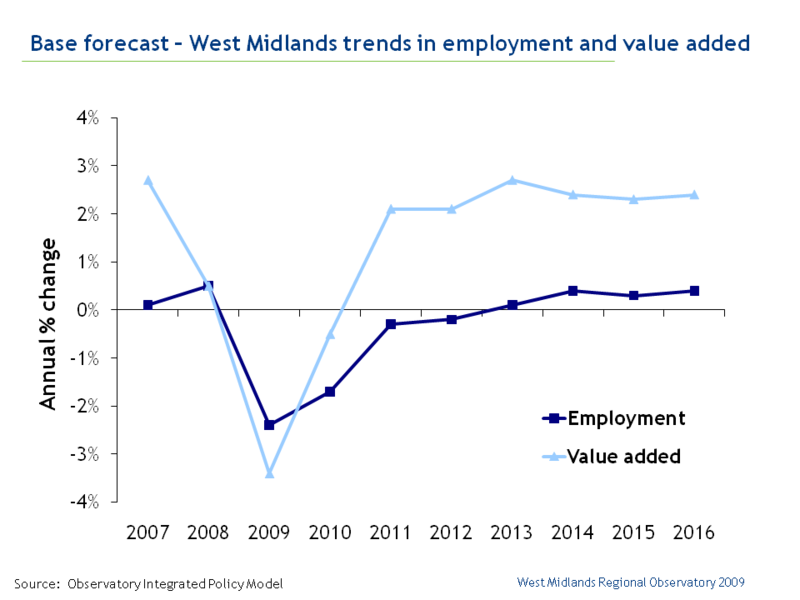 The West Midlands: Fit for the Future? debate is picking up pace, with the Observatory today publishing an eleventh chapter to add to the original book of ten chapters (pdf, 5.7mb). The Forestry Commission’s Bill Heslegrave felt so strongly about the inclusion of green infrastructure in a debate on the economic recovery of the West Midlands, that he submitted a chapter of his own (pdf, 928kb).